Excitement is building as I will be surrounded by stunning fabrics, buttons and vintage loveliness in a few hours! It is being held in the Great Barrington village hall..... take a look at this!! what a setting. 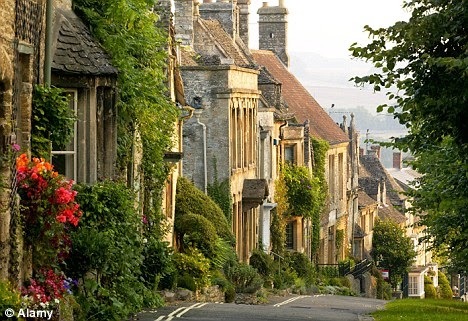 Then I think we will wander into Burford. The last winner was Beth and she was very happy indeed.